Is it time to replace your clutch? We have you covered! 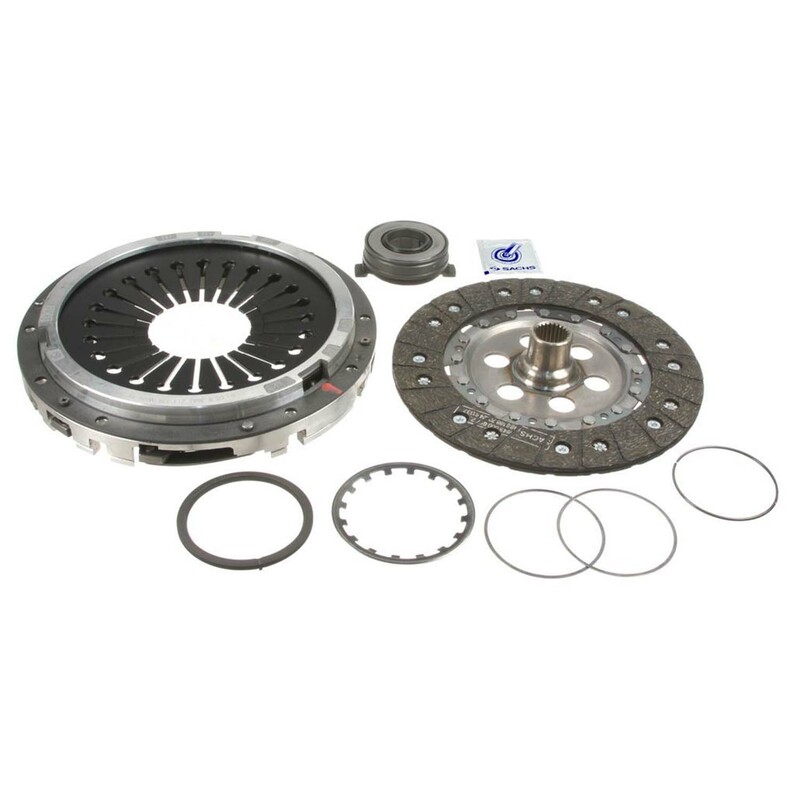 Our Sachs clutch kits includes all you need to change your clutch. Our clutches are manufactured by Sachs, who is the original supplier to Porsche. Our kit includes pressure plate, disc, release bearing, and spline grease.